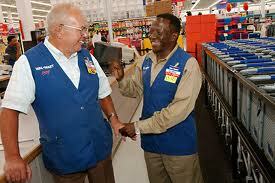 It’s easier said than done, especially in this economy, for seniors and retirees to find a job. Seniors and retirees are finding themselves having to relieve themselves of what should be a stress-free and relaxing time in their lives to enter the workforce again. For a lot of people, it’s about their economic situations. But for others, it may just be for the fact of boredom. To get started, there are a few questions you may want to ask yourself before you start your job hunt. 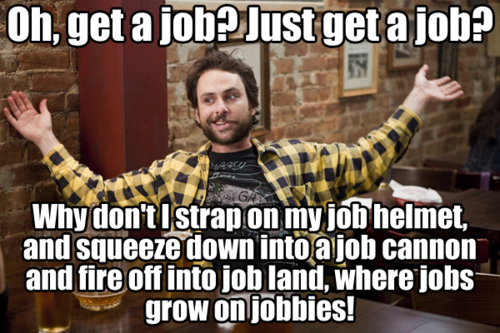 Why do you want to get a job? Is it out of boredom or for economic reasons? How much money will you need to make? Should this be a part time or a full time position? Are there any limitations to your next job such as your health, transportation, mobility or other major circumstances? * What are some of your interests? What passions would you like to try and use in your next job position? Once you have a basic idea of what you would like to do and what you are capable of doing, the world is your oyster. Yes, it may be more difficult to find a job in certain areas, especially with the current economy. Don’t be discouraged, it’s about putting yourself out there and going for what it is that you want to do. We have compiled a list of some great ideas that may trigger your inspiration. Retail stores may have benefits for you. It’s true, there are several of the major chain retail and department stores that allow for you to do work that is within your limits and yet you still have the ability to obtain benefits. That sounds like an idea that could be worth while. You would be surprised at how many positions there are that involve traveling. Cruise ships hire individuals of all ages to help with the various tasks aboard their ships. The tasks vary depending upon the position so try to figure out what would be most suitable for you. The internet is not as scary as it seems. It’s time to stop being afraid of technology. 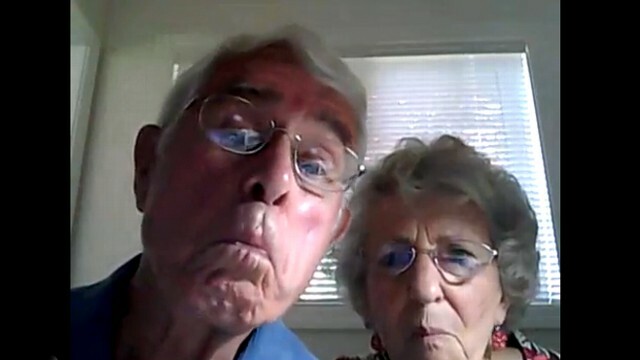 The internet is providing income for millions of people all over the world, including seniors and retirees. It allows you to work from home and make your own hours. The more you work, the more potential there is for money to be made. Find a niche that could work for you and start a blog. Or maybe there is already one out there that is a good fit for you. Do your research and don’t be afraid to ask questions. Just because you retired, doesn’t make you old. Jobs in the hospitality industry are not just for the ‘young folks’ anymore. Being a server, bartender or working at a hotel or airline is something that could be just right for you. It allows you to stay busy, meet new people and show off your awesome customer service skills. Philanthropy could be your best bet. Has there always been something in the world that has made you want to give back? Perhaps there was something that spoke to your heart for several years, but you never had the time to help out or volunteer. There is no better time than ever to get yourself involved with nonprofit work. Many people put off working for nonprofits to try and succeed at a corporate job. Now that you are retired, it’s time to give back. Health care and government work. Many people, including HomeHero, are looking for caregivers to match up with potential clients who are looking for live-in and live-out caregivers. Government agencies also have made it a lot easier for older citizens to obtain jobs in their departments because there isn’t any age discrimination that takes place. All of the jobs are simply ideas to help you get started on your journey to deciding what it is that you want to do for work. Remember, decide what you need and what you want, because this will help you determine that basics for the next steps of your life.